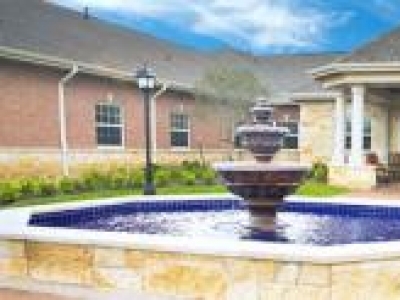 The Forum at Park Lane in Dallas, Texas, is an elegant full service retirement community with assisted living and independent senior living. 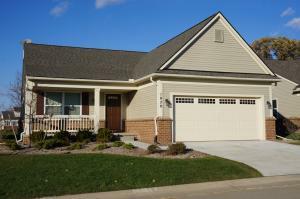 We are located on seven beautifully-landscaped acres tucked way on on a quiet, side street. 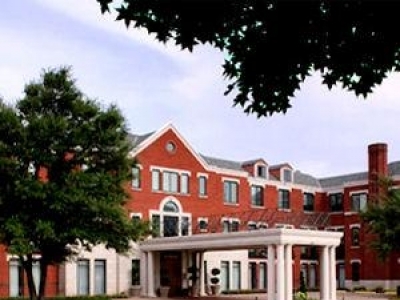 C. C. Young, a non-profit, premier retirement community, provides residential living, assisted living, memory care, nursing services, home health, hospice, wellness, rehabilitation, educational programs and other services to seniors and aging adults. 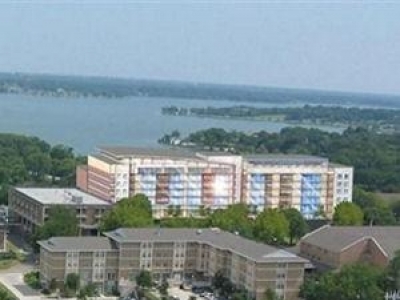 Edgemere is more than a not-for-profit senior community: It is a superior experience in the concept of active living and is the only Life Care community in Dallas. Discover the versatility and excitement of life here.